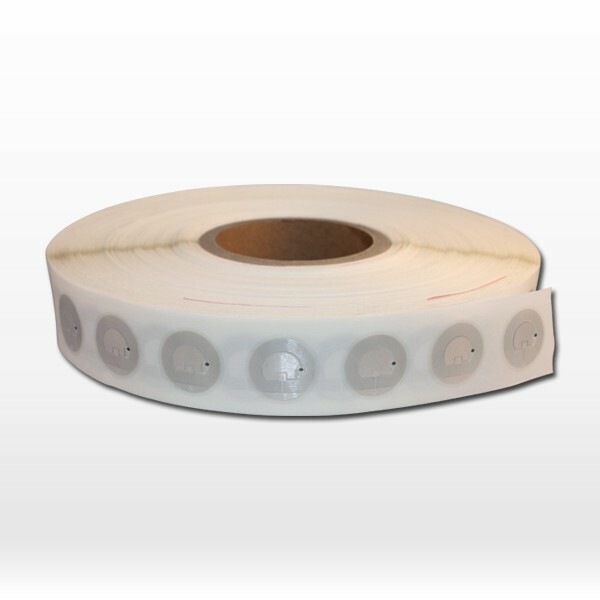 2017 BIG SALE for RFID NFC Sticker Tags! Good news, Great Creativity Group has big promotions for our stock NFC sticker tags. Only USD$0.12/pcs with free shipping for over or is 5K pcs. If less than 5K pcs, then only $50 freight. Promotion time from Jan 1 st~Feb 8 th, 2017. Contact us to know more about other stock types! 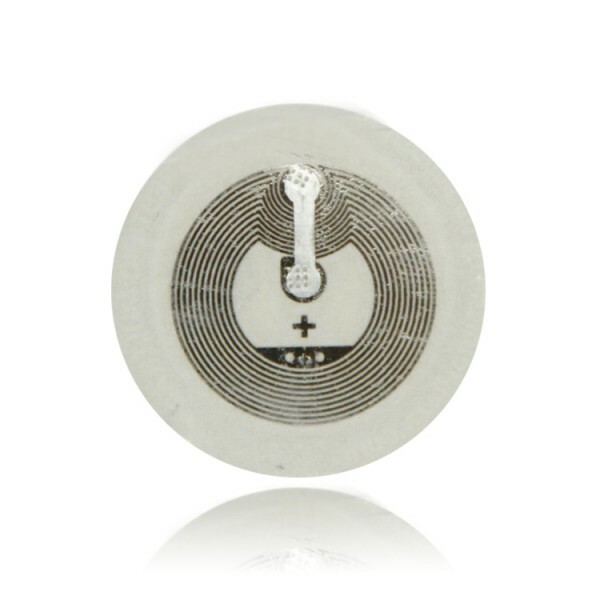 Great Creativity also provides Custom printing RFID NFC stickers, Micro size RFID paper tag less than 10mm. If you want apply the NFC paper tag to a metal surface. Then you need to choose Anti Metal white RFID tag so that the RFID paper tag readability will not be interfered by the metal. 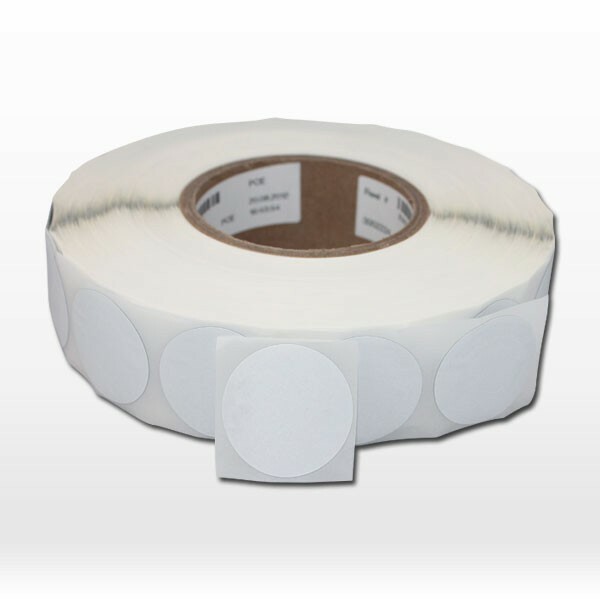 A variety of shapes and sizes are offered for RFID paper tag. Custom NFC paper tag can be one-sided or both sides printing. 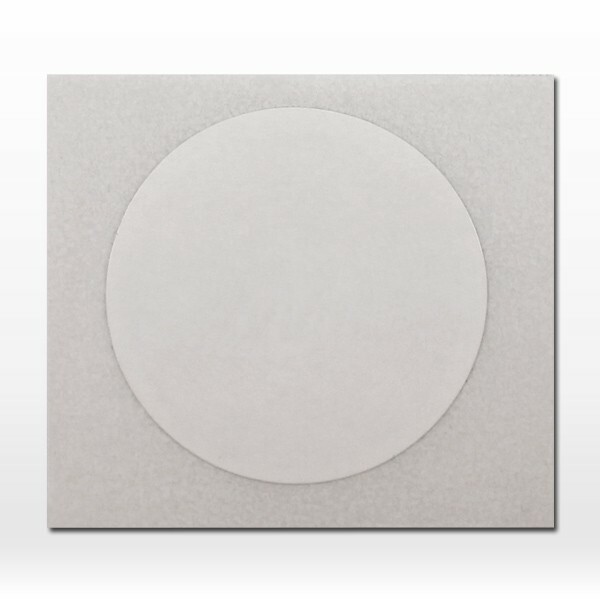 White RFID tag surfaces have water-resistant paper, soft/hard PVC and eco PET. 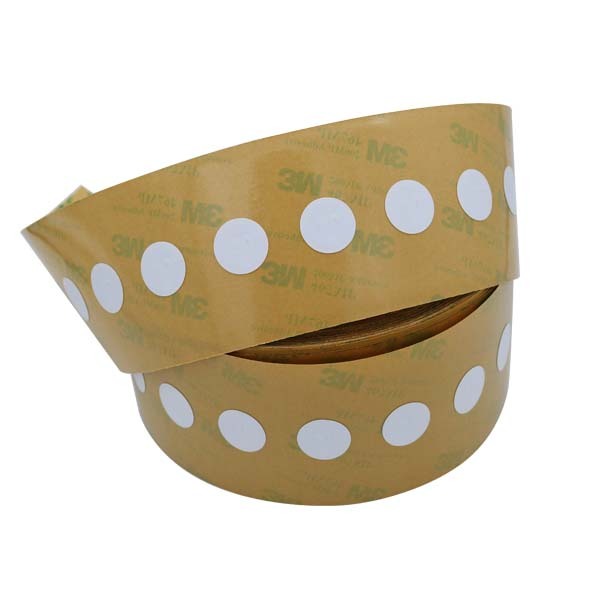 All RFID paper tag are water-resistant and durable. Just contact us for more custom service. 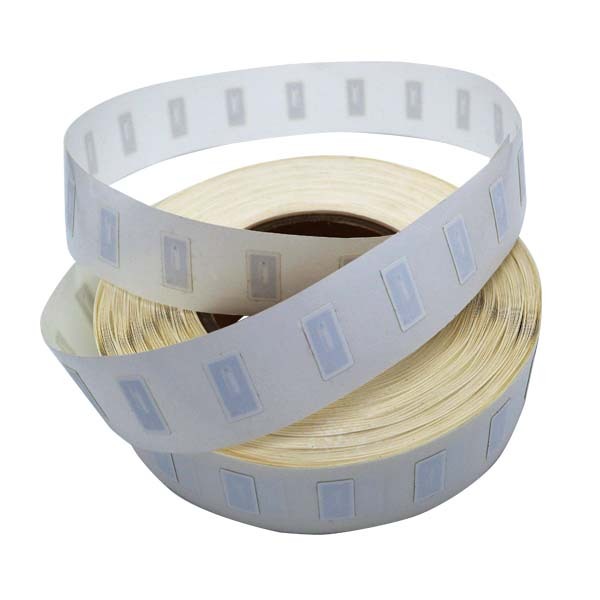 Product Name RFID paper tag,NFC paper tag,White RFID tag. What’s NFC RFID paper tag?